Psychic, mediums, clairvoyant, tarot reader? In both modern and ancient times, a medium is a person who communicates with spirits. Think of medium as a message going from one telephone to another. The practice of channeling — a person's body being taken over by a spirit for the purpose of communication — has been around for millennia. 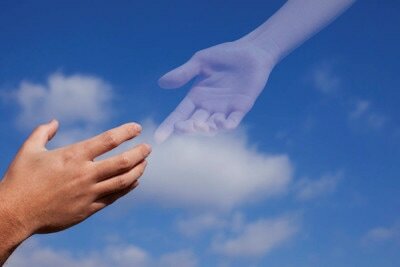 If you’re seeking to communicate with deceased loved ones in spirit, you’ll want to use a psychic medium. If you want to communicate with one or more advanced spirits for universal wisdom, you’ll want to use a channeler. A psychic isn't necessarily a medium, but a medium is a psychic. Through precognitive powers, psychics claim to be clairvoyants -- people who see the past, present and future. They typically answer questions and offer advice to clients about stuff like health, money and love. Many people visit a psychic because they want to know about the future – a gift known as precognition. 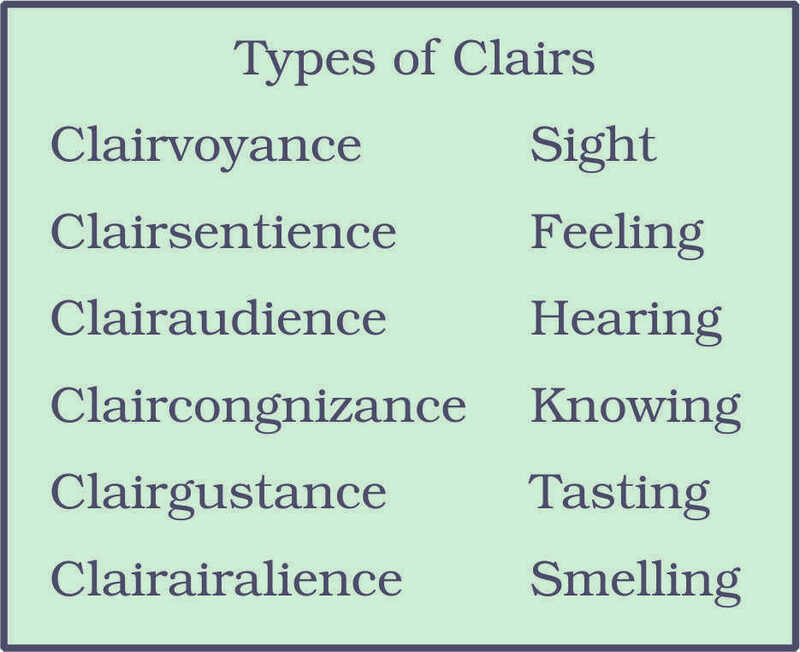 Clairvoyant are able to do the same as psychic, but the access to this information is gained in a different manner. The clairvoyant will pick up information through another source such as an angel, spirit guide or someone who has passed on. 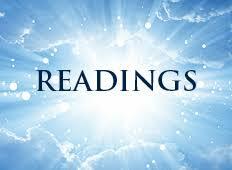 Many clairvoyants are also psychic and can read tarot cards. Tarot was not originally meant to tell one's fortune or future. Rather it was meant as a tool to connect with your higher self. So really, a Tarot reader is like a neutral party who can help tap into your higher self and guide you forward.